In order to control this element, the panel must be in a panel group, if a system is not in panel group then users will have access to email, push and verification on the web. 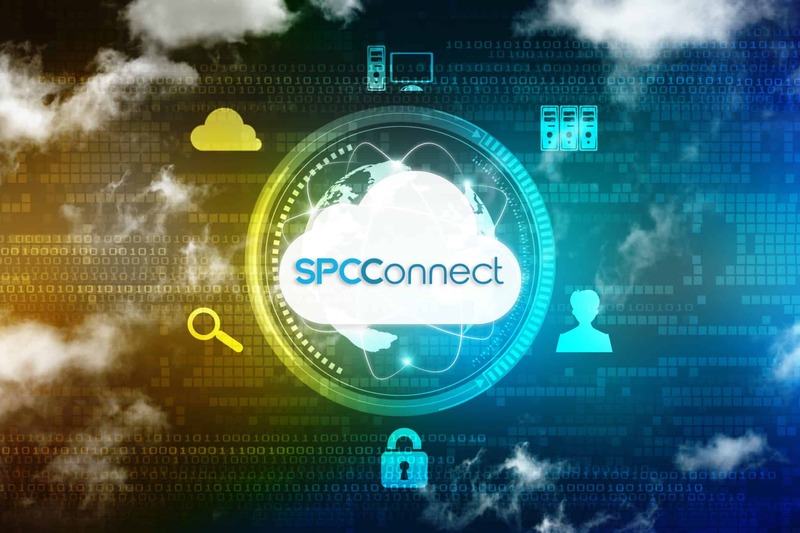 In order for the customer to have verification on their mobile device, the system must be within your SPC Connect company. The ability to control the functions available to customers will allow you to define panel groups that will define the service level offered to customers and by switching the panel this will instantly change the service level.